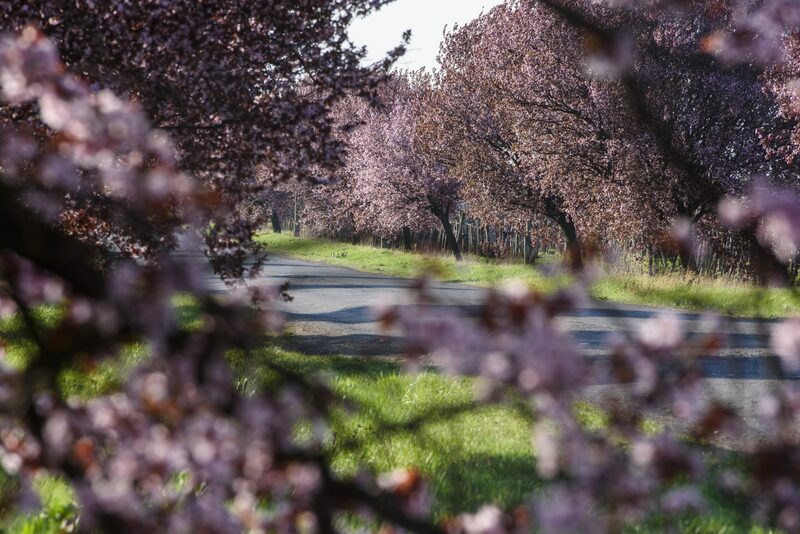 Hungary’s programme to plant trees will continue in state forests this year and next, with the total number of seedlings rising to fifty million, the daily Magyar Nemzet said on Tuesday. 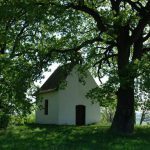 Due to the decades-long scheme, forested areas in Hungary are constantly growing, the paper said. State foresters have planted 22 million seedlings in February-March and a new planting season will begin next spring, the farm ministry told the paper. In the current spring season, most of the planting has taken place in the Danube-Tisza region. In addition to plantings in state-owned forests, millions of seedlings have been planted in private forests. Most of the new trees are acacia, poplar and oak. 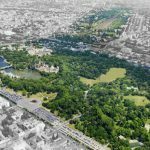 Budapest City Park: Opinions Remain Divided On Modernization Plans – Photos!